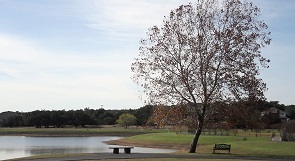 This expansive community just north of the hustle and bustle of San Antonio features large home sites and low HOA fees. 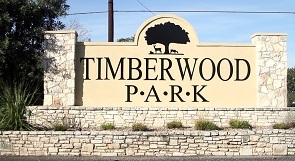 Timberwood Park has developed overtime and still has available home sites. You can find a wide variety of homes from new construction to traditional to mid 80’s ranch styles. The community center is private and gated featuring a swimming pool, jogging trails, exercise facilities, a large playground and a 9-hole par 3 golf course. Enjoy a slower-paced lifestyle while still being about 7 minutes from major shopping and dining.